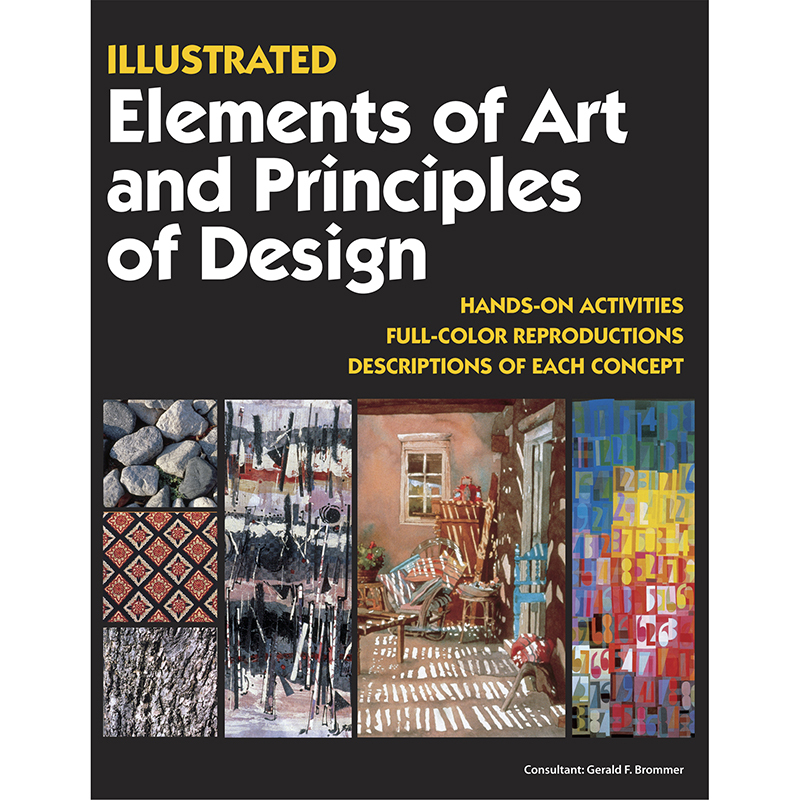 Colorful illustrations, artwork, and photographs followed by hands-on activities makes learning these important concepts fun. Reproducibles are also included and make lesson planning easy. 72 pages, concealed spiral wire binding.